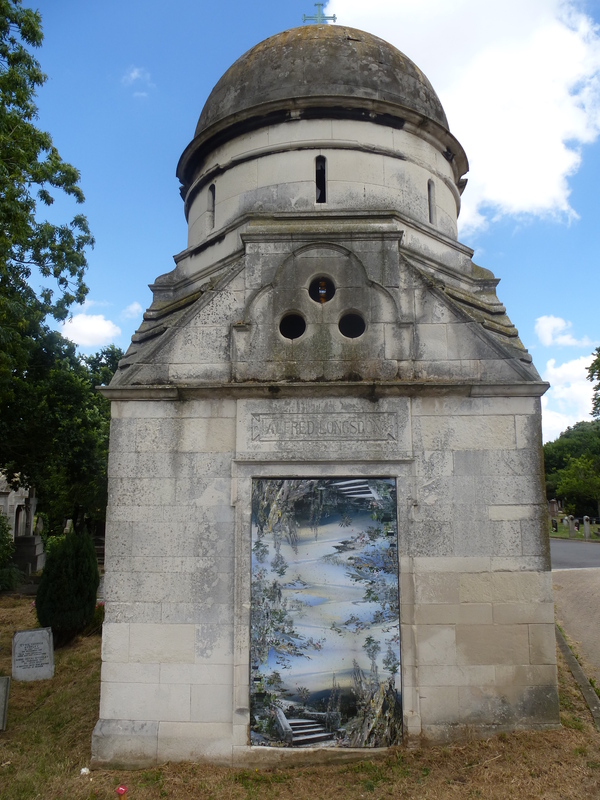 With its meandering paths, overgrown graves and delapidated but still imposing mausoleums, West Norwood Cemetery definitely has an air of magic about it. 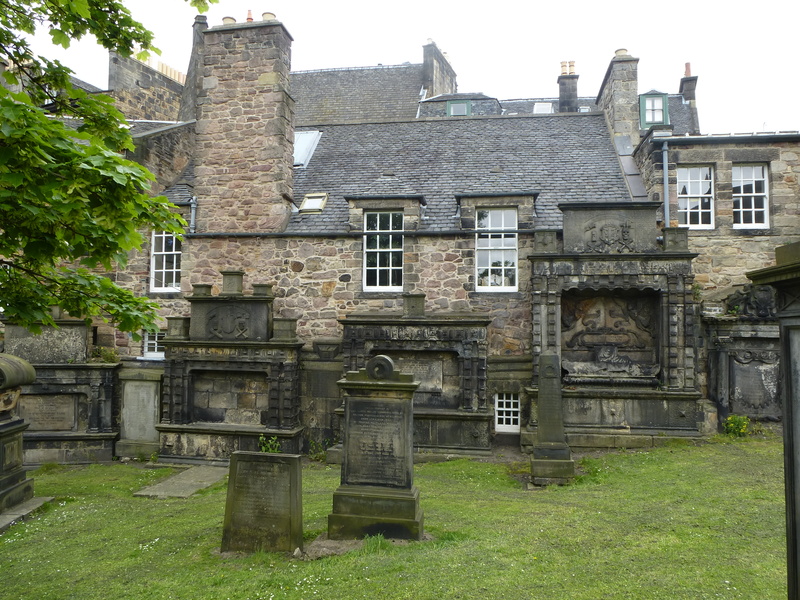 But in recent weeks the historic graveyard has been even more magical than usual, thanks to a large scale art exhibition/installation appropriately named Curious. 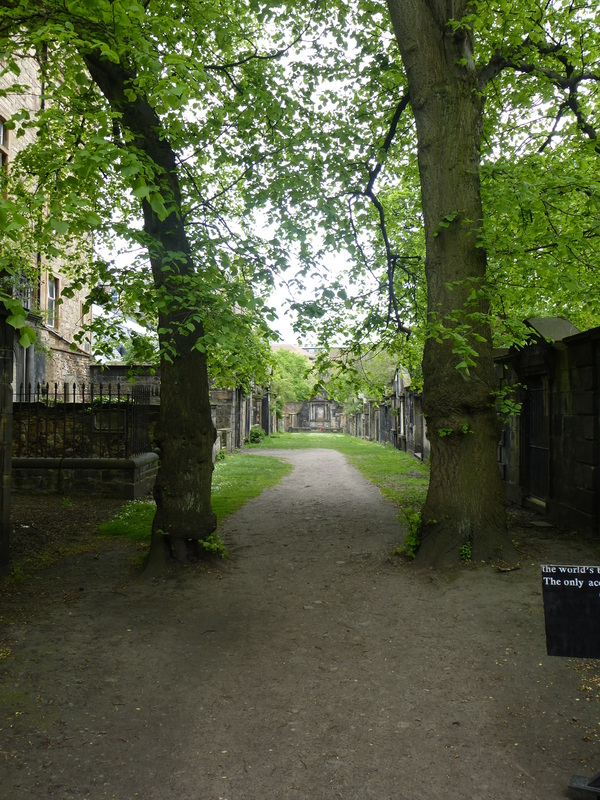 Featuring a long list of contemporary artists, the works of art on display are site specific, interacting with the cemetery and often taking their inspiration from their unusual location. Jane Wildgoose’s installation A Question of Archival Authority was the first piece that I discovered on my visit last weekend. 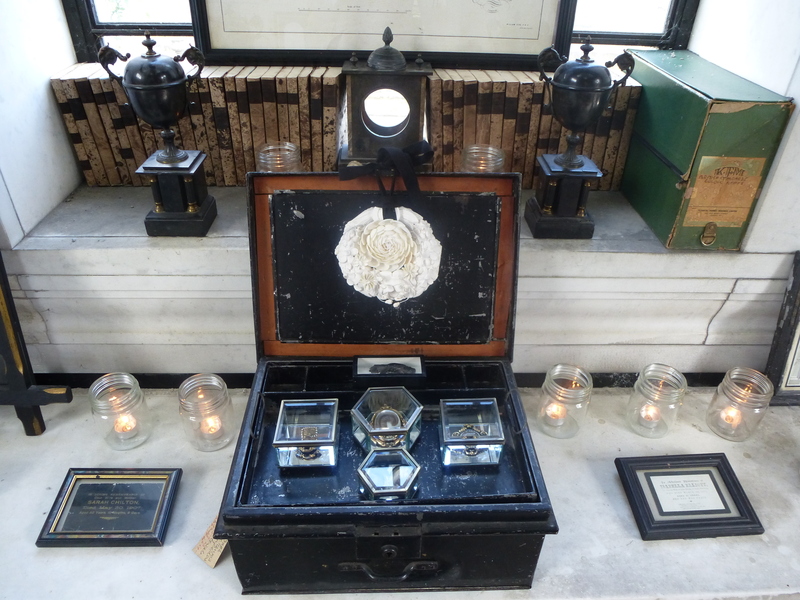 Situated inside the grand Maddick Mausoleum, Wildgoose’s use of antique mourning jewellery and flickering candles created a wonderfully gothic atmoshere, effectively evoking many questions about the practise and process of mourning and remembrance. 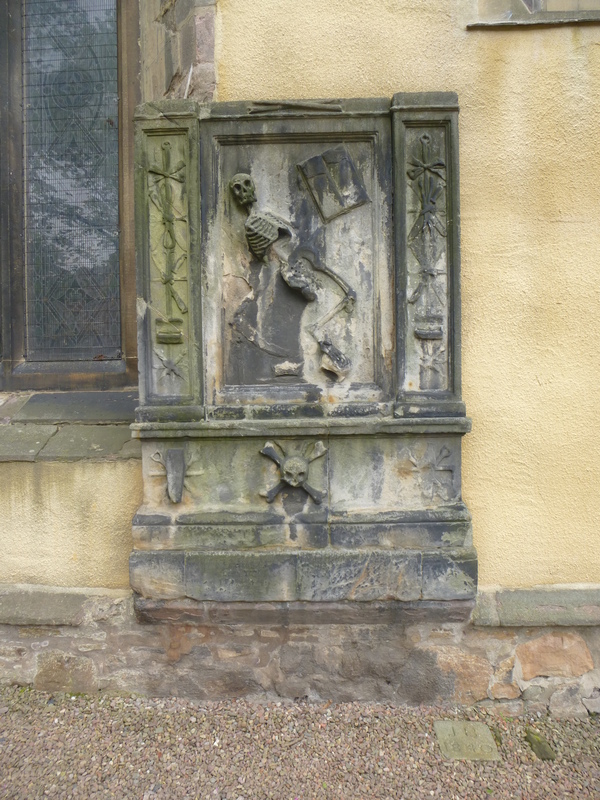 Many of the works which appeared as part of Curious were paintings or collages placed within the doorwarys of the Victorian sepulchres. Some were bold and bright, others more calm and mysterious. Despite my best efforts, and the help of a specially commissioned map created for the exhibition, I didn’t manage to locate all of the works on show. 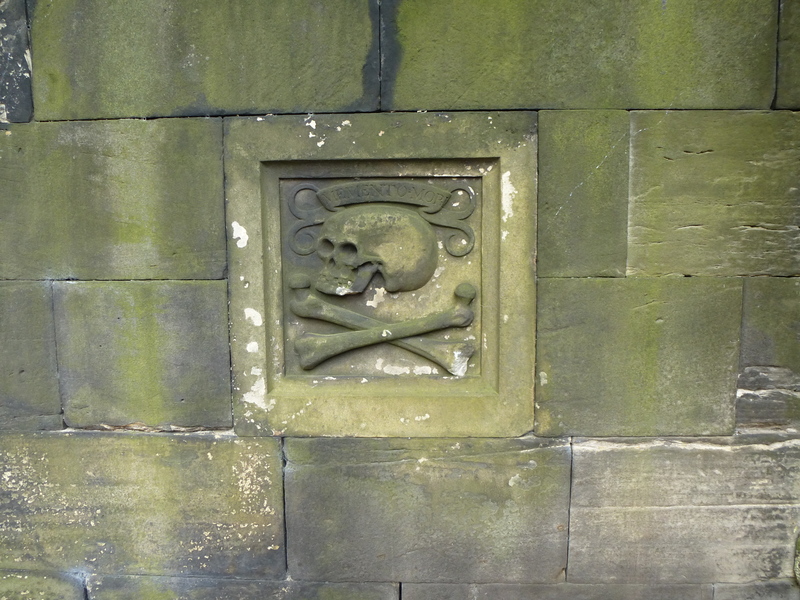 However, the thrill of trudging through the undergrowth, discovering incredible monuments and gravestones along the way, was all part of this unique experience. 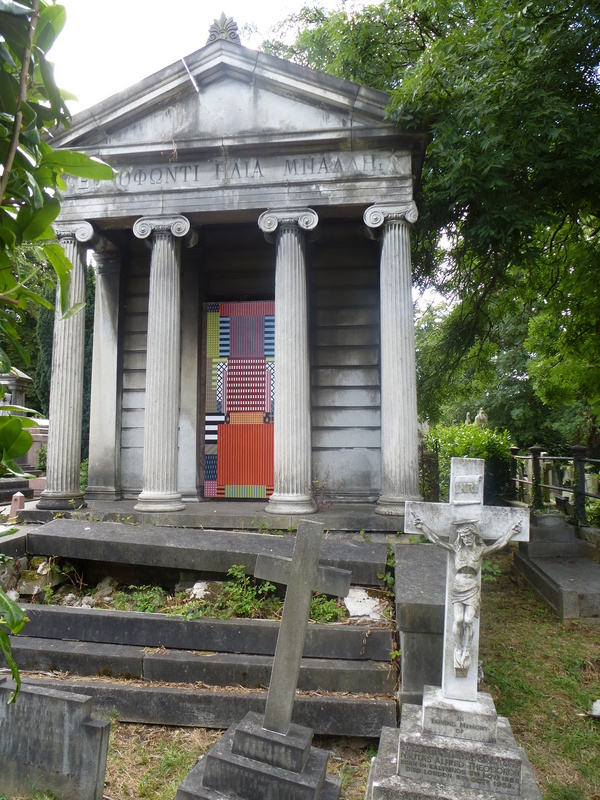 I fell in love with West Norwood Cemetery. 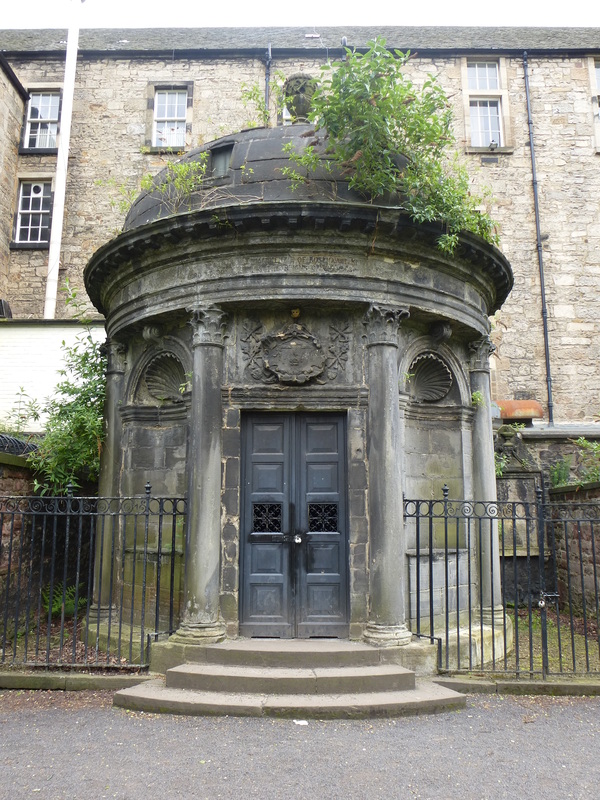 Apparently a set of huge catacombs can still be found beneath the hill at the top of the graveyard, but these are rarely open to the public. 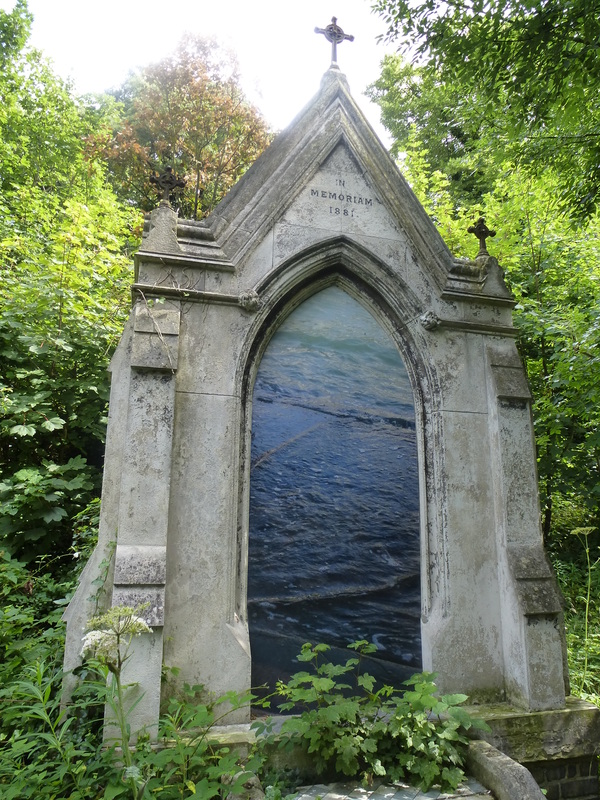 I was also impressed with the range of artworks included in Curious, many of which encouraged new ways of looking at the cemetery, its monuments and its ‘residents’. Some of the most effective artworks were those which dealt directly with concepts of death and bereavement. 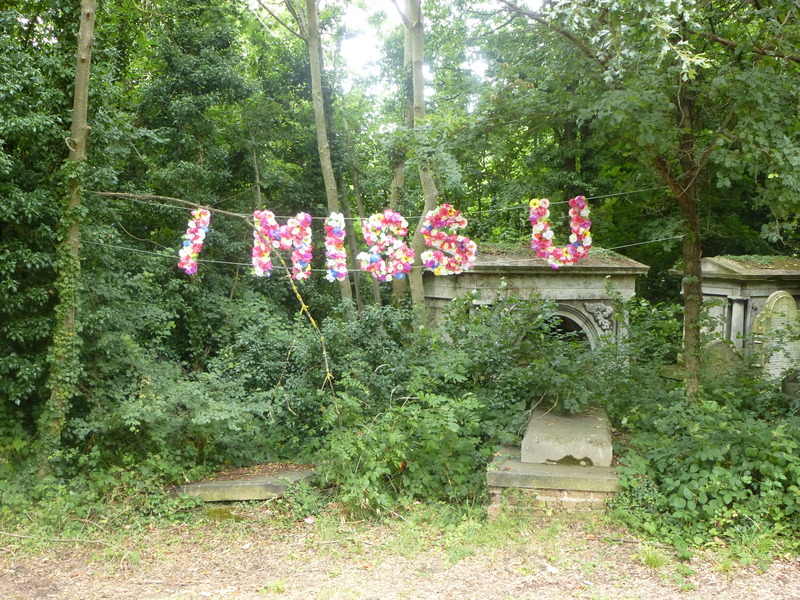 Lucy Spanyol’s I Miss U, which placed an eye-catching banner of artificial flowers in front of a coppice filled with ruinous grave monuments, was definitely a favourite of mine. Its use of informal ‘text speak’ and colourful floral garlands to relay a message filled with the despair of loss was moving and quite beautiful. Unfortunately I discovered Curious on its final day, so the works of art are now long gone, existing just as photographs or in the memories of the visitors who managed to catch this wonderful, magical event.